Mother Love Virgo Sun and Got Ya Covered Taurus Moon want you to just breathe today. Slow down and take in the good, Earthy vibes. Bare feet + Grass = happy YOU! Sea air, mountain breezes and anything outdoors calls you. It’s time to indulge that body/earth connection. Five minutes! Three! Get outside at whatever time of day works for you and remember what it’s like to just breathe and enjoy being in a body. Ouch! I’m sorry to hear that. However you are restricted, do your best to get some of that outdoor medicine that can ease soreness, gentle tightness, and warm your soul right through the skin. Yeah, yeah, yeah. I know. We get a rest day. Just breathe through that silly mind stuff and take in the pleasure. 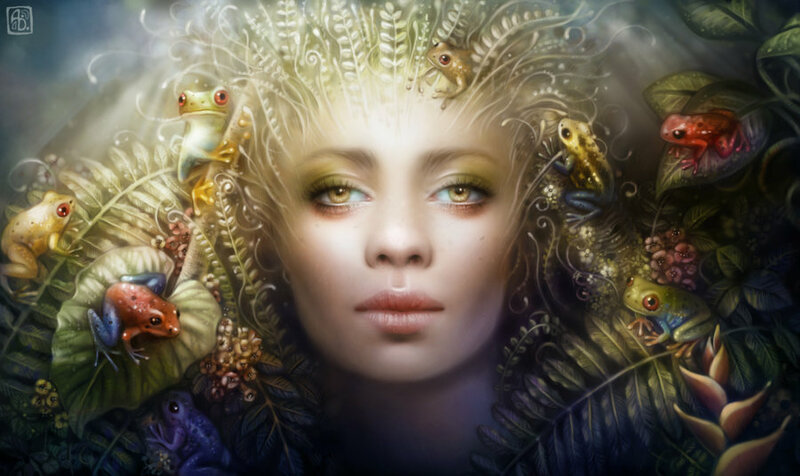 The Sun/Moon Trine today highlights the best of being embodied, so Earthy. Just Breathe. …will come, I hope. Let’s deal with that when it gets here. Rest up! Get ready to recreate over this holiday weekend.